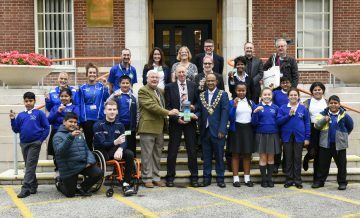 A new article showcasing how Beat the Street has been helping turn towns into active communities has been published in the British Journal of Sports Medicine. 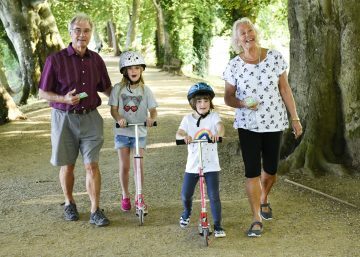 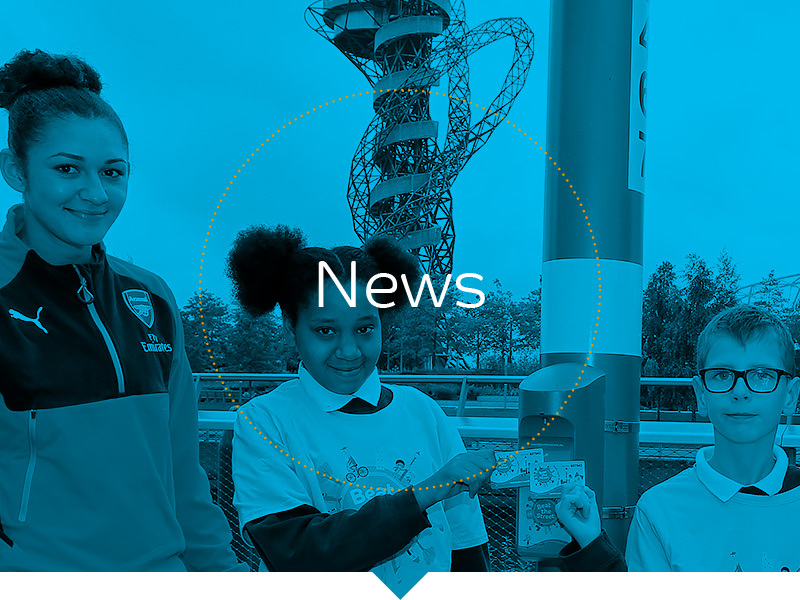 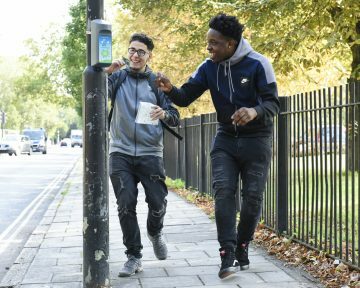 An innovative new physical activity programme which uses the technology found in high street reward cards to turn cities and towns into giant, mass participation games, is rolling out across the country, thanks to a new £3.32 million National Lottery grant from Sport England. 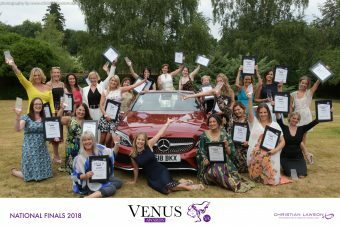 Intelligent Health’s Marketing Director – Katherine Knight – has been recognized for her impact in encouraging tens of thousands of women to become more active in the National Venus Awards. 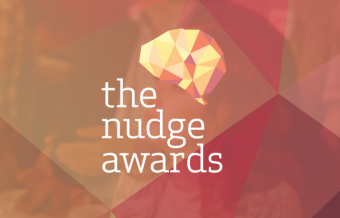 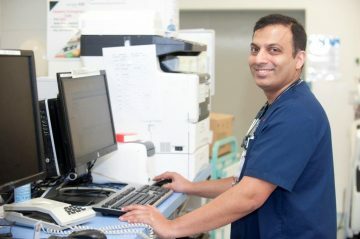 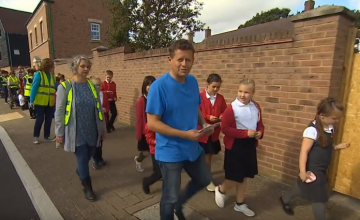 Intelligent Health’s Beat the Street initiative has been recognised for its ability to change behaviour after being chosen as one of the winners in this year’s Nudge Awards.